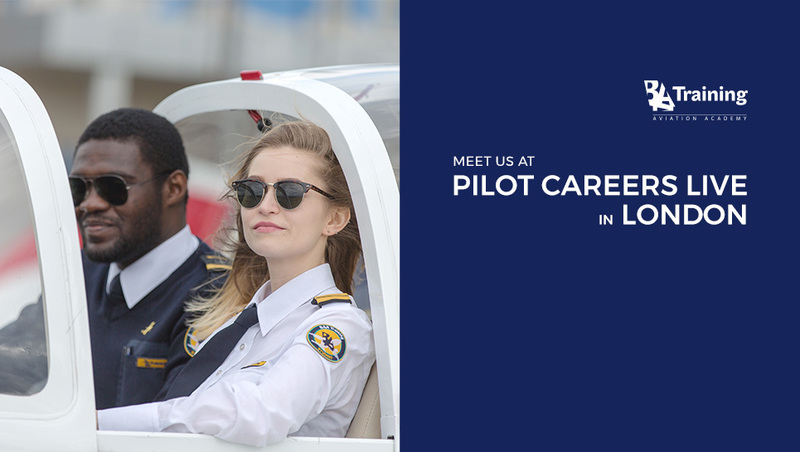 Meet BAA Training at Pilot Careers Live London! 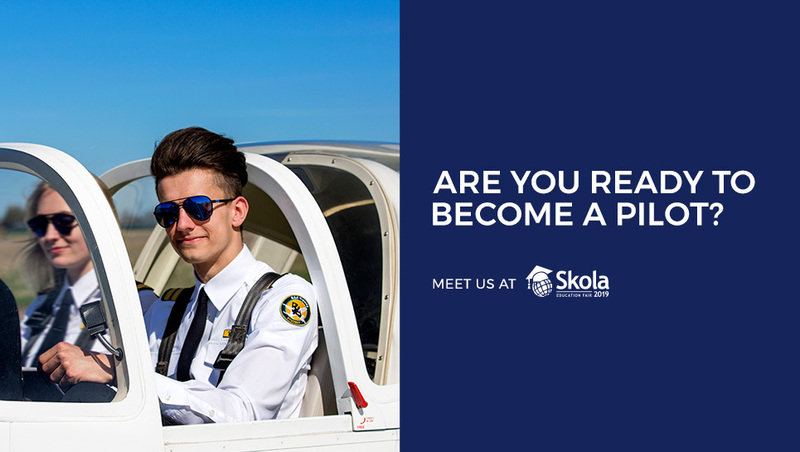 BAA Training is waiting for you at SKOLA 2019! 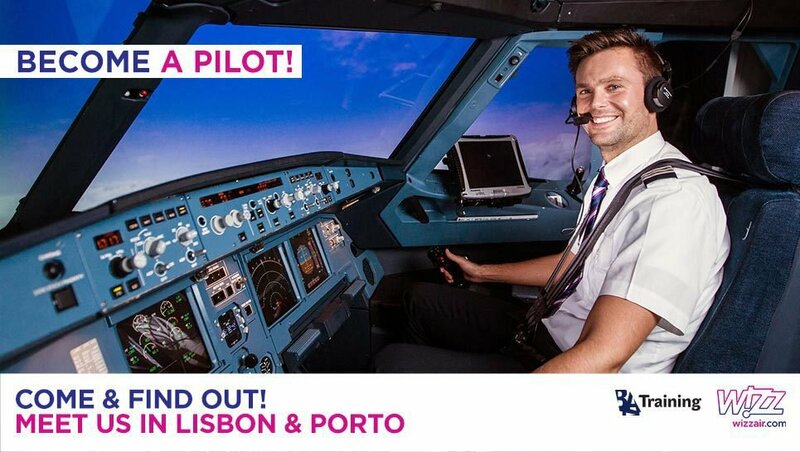 Dreaming about Wizz Air pilot career? 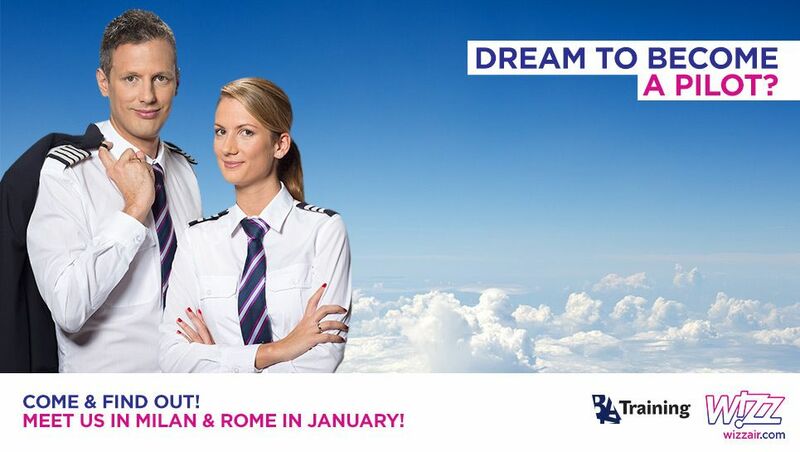 Meet us in Italy and discover more! 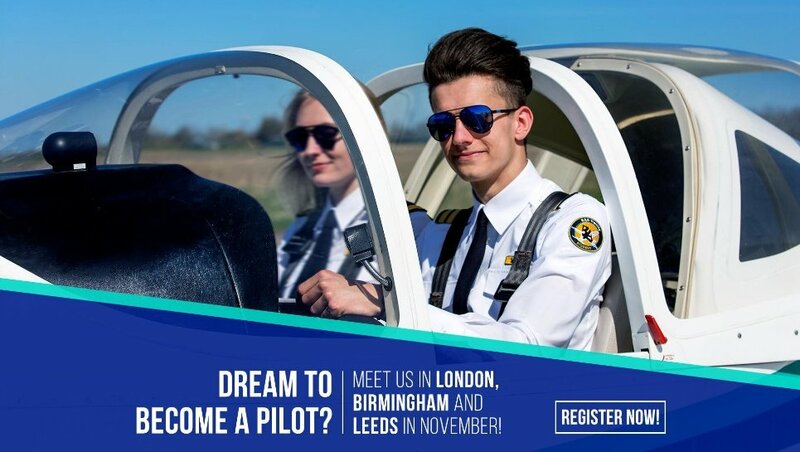 Obtain Your Wings With BAA Training Cadet Programs! 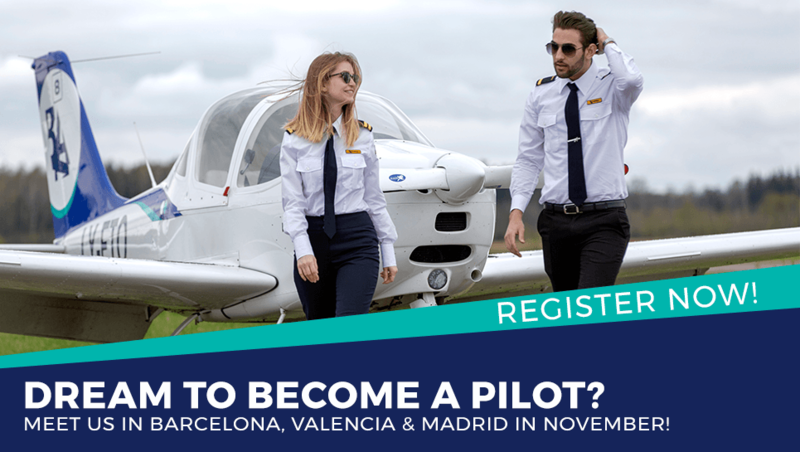 LET’S MEET IN UK! 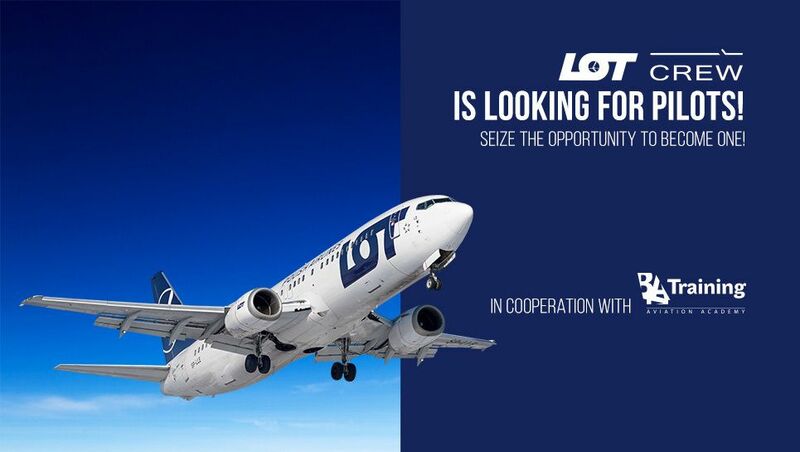 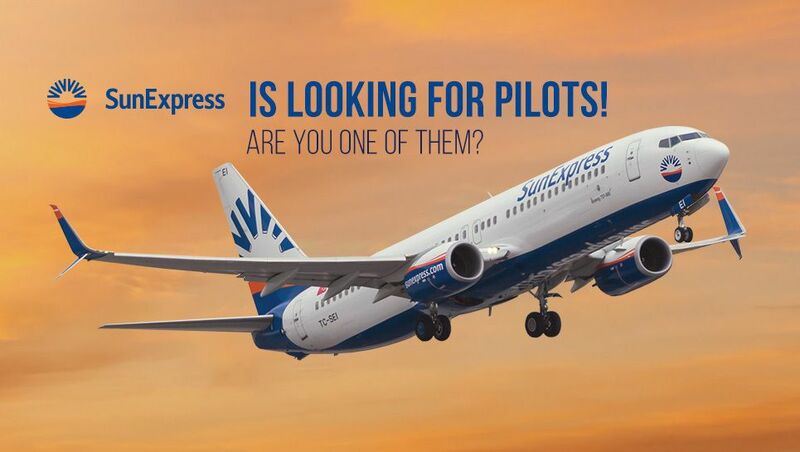 European Airlines Need You to Join Their Teams of Future Pilots! 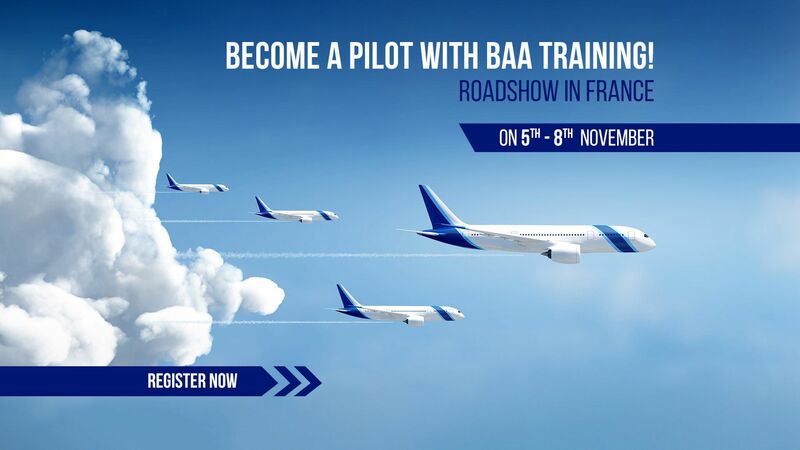 Explore BAA Training Cadet Programs and meet us in France!